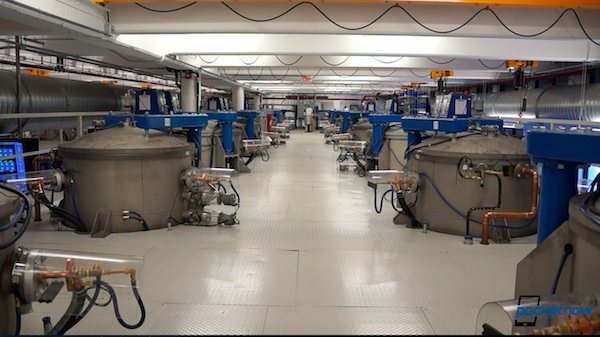 It was confirmed back in November that Apple has secured multi-year supply of sapphire cover glass by prepaying north of $500 million towards the purchase of sophisticated furnaces that will churn out the protective material on an industrial scale. 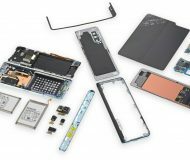 As discovered by Jordan Kahn of 9to5Mac, the company is seeking Manufacturing Design Engineers for a position based in Mesa, Arizona that will “provide end to end manufacturing and process solutions for key design features” for the iPhone and iPod. The engineers would have direct access to Apple’s suppliers, design teams and manufacturing partners, the listing mentions. Apple has been hiring for an increasing number of positions at the Mesa plant in recent weeks. 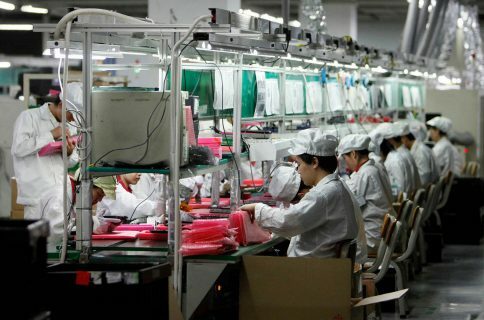 The iPod/iPhone Manufacturing Design Engineer is accountable for driving the development of key mechanical manufacturing processes across Apple’s worldwide supply base. In this highly visible hands-on role as the expert technical member of the Manufacturing Design Team you will have direct frequent communication and collaboration with Apple Industrial Design, Product Design, Manufacturing Design partners and worldwide suppliers. 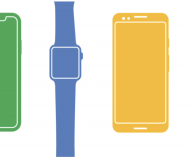 There has been some speculation that the deal with GT Advanced might indicate an iWatch because Apple would want to tap sapphire glass to protect the screen on its rumored wearable device from scratches and nicks. Methinks Tim Cook & Co. are looking to make their own protective material for iPhones and iPads, which would be a break from using the Gorilla Glass by Corning, a U.S.-based glass manufacturer. Corning made a name for itself after Steve Jobs convinced its CEO to invest in large-scale glass manufacture for the original iPhone because he didn’t want the iPhone’s touchscreen to feel plasticky. I also imagine Apple would want to diversify its glass suppliers now that Corning has gone to bed with Samsung. The Galaxy maker a few months ago announced a $2 billion agreement with Corning giving it a ten-year a supply contract while enabling Corning to explore future glass manufacturing technologies. 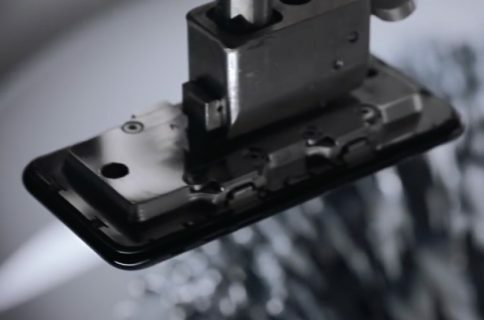 Apple currently uses the sapphire crystal to protect the iPhone 5s’s Touch ID sensor and camera lens on iOS devices, but that doesn’t preclude it from replacing Corning’s technology with sapphire cover glass. 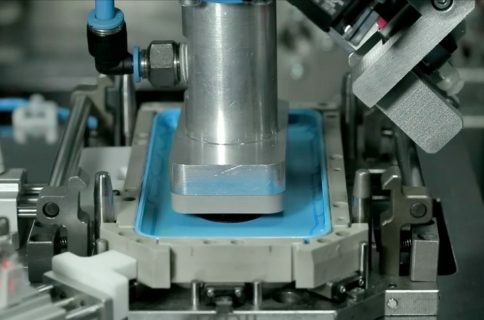 In the months leading up to the Apple-GT Advanced deal, Corning was quick to point out that its strength test challenges indicated that sapphire phone screens are not as strong as those protected with the Gorilla Glass.